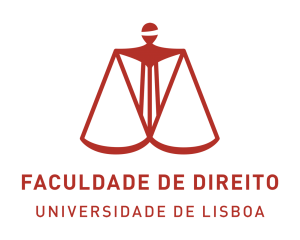 From today, Teachers and students of the University of Lisbon School of Law, may participate in academic, cultural and scientific projects, on the subject of cybersecurity at the University of Maryland, Baltimore County. 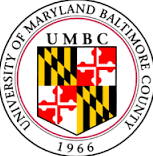 This is the result of a Protocol signed on November 6, 2015, between the University of Lisbon School of Law – its Cyber Law Research Centre – and the University of Maryland Baltimore County. 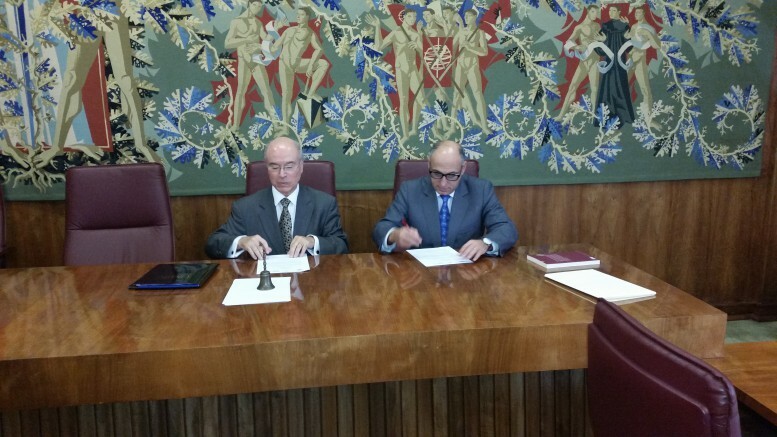 At this solemn act attended, from the Cyberlaw Research Centre – its Director – Professor EDUARDO VERA-CRUZ PINTO; and, from Maryland University Baltimore County, its Vice-Provost for Academic Affairs, Professor ANTÓNIO MOREIRA. 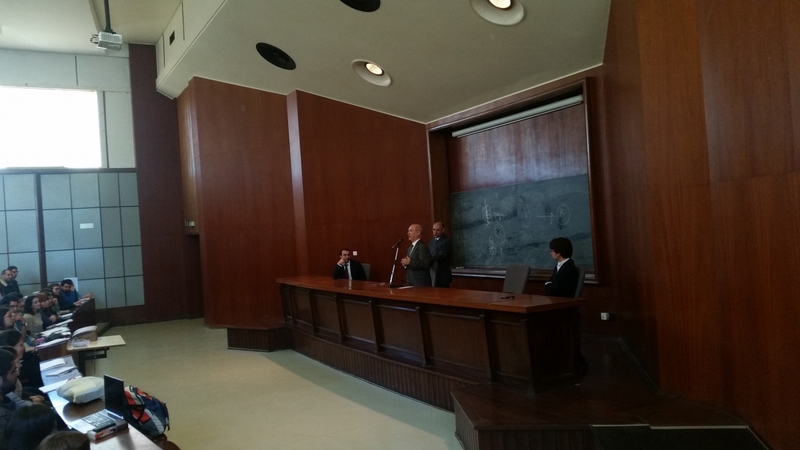 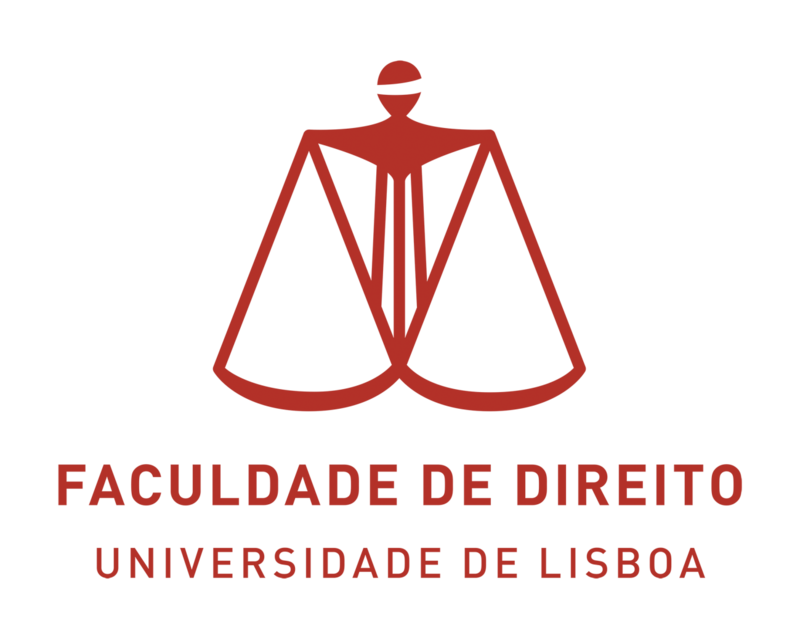 Be the first to comment on "CYBERLAW RESEARCH CENTRE, AT THE UNIVERSITY OF LISBON SCHOOL OF LAW, SIGNS A PROTOCOL WITH UNIVERSITY OF MARYLAND, BALTIMORE COUNTY"